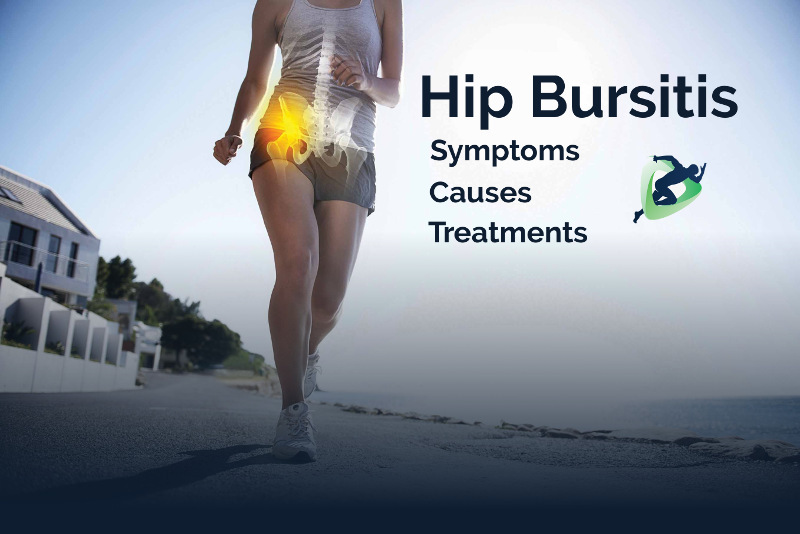 Hip bursitis or trochanteric bursitis is inflammation or irritation of the thin cushion (bursa) that lays underneath a tendon along the side of your hip. It typically causes pain and tenderness on the outside of the upper thigh. Repeated activities like running or walking and injuries like a fall can cause the trochanteric bursa to become inflamed and painful. Tenderness over the area, pain lying on your side, or worsening symptoms at night are common complaints. Climbing stairs, getting up from a chair, or sitting for long periods can also increase the symptoms of trochanteric bursitis. Therapy can help you recover from trochanteric bursitis by helping you reduce the pain around the bursa and teaching you how to protect the area while healing. You can also learn exercises for stretching and strengthening that can help you return to your usual activities. Typically the underlying cause of bursitis is due to faulty movement patterns of the pelvis and hip. Tight muscles can compress and create excess friction over the bursa creating inflammation and pain. Weak hip muscles can also cause compensations in hip and knee movement creating overloading along the outside of the hip. 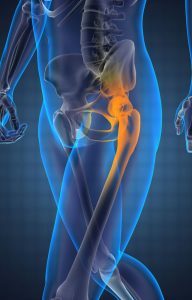 At Physical Therapy Specialists – Orange County we perform a comprehensive examination of the lower back, pelvis, and hip in order to identify faulty movement patterns, stiffness in the specific tissues or joints, weakness of the primary pelvic and hip stabilizers, and compensatory overactive muscles. We combine manual hands-on treatment, corrective exercises, and PT technology to successfully treat hip bursitis.